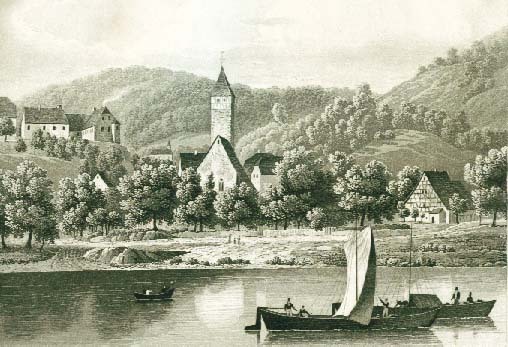 The story of Schloss Hochhausen dates back to the middle ages. The once fortified structure was modified by the family’s ancestor, Damian Hugo, in 1752 in baroque style. A two-story hall was added to the structure in 1895 by Raban von Helmstatt and now serves as the central entry to the manor. Since 1954 the manor has been open to members of the public who seek peace and quiet in delightful and historically rich surrounds. The current owners, Monique and Dieter von Helmstatt, are very glad to share the estate’s charm with their guests. Further information relating to the history of the manor can be found on Wikipedia.